The Acterys product of our sister company utilizes large database pools with hundreds of customer databases. It is crucial for them to always be in control of current resource consumption levels and pass on excessive usage charges to customers. 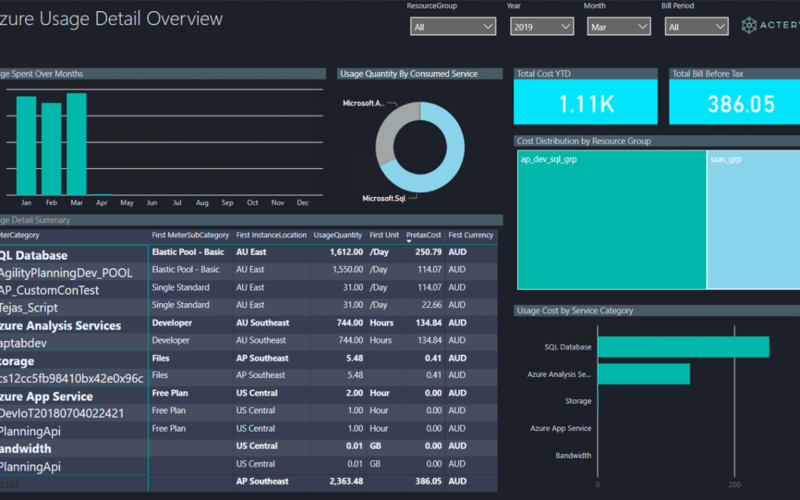 Having the option to make this clearly visible in Power BI is not just important from an insights perspective but has significant revenue implications. 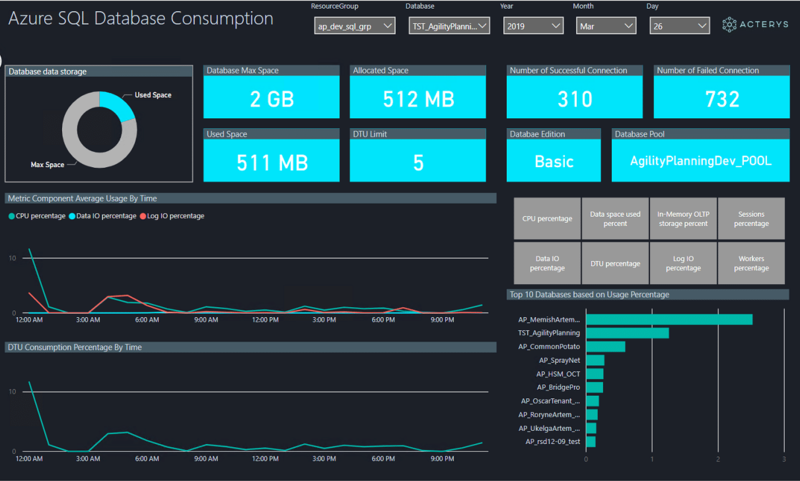 In this blog I would like to cover how we helped them to automate the collection of Azure consumption data, export it to an Azure SQL database and use Power BI for analysis. As of December 2018, the Azure PowerShell Az module is in general release and now the best PowerShell module for interacting with Azure. Az uses the .NET standard library, which means it will run on PowerShell 5 and PowerShell 6. You can have both the AzureRM and Az modules installed at the same time. If you have both modules installed, don’t enable aliases. Enabling aliases will cause conflicts between AzureRM cmdlets and Az command aliases and could cause unexpected behaviour. It’s recommended that before installing the Az module, you uninstall AzureRM. You can always uninstall AzureRM or enable aliases at any time. To learn about the AzureRM command aliases, see Migrate from AzureRM to Az. For uninstall instructions, see Uninstall the AzureRM module. $tenantId = "<your Azure tenant ID>"
For each of the above measures, we can get the monitoring data within a specified time frame and specified measures. Azure Metric are numerical values that return data for a specific resource type at a particular point in time. We can collect this data at regular intervals and specified points in time. 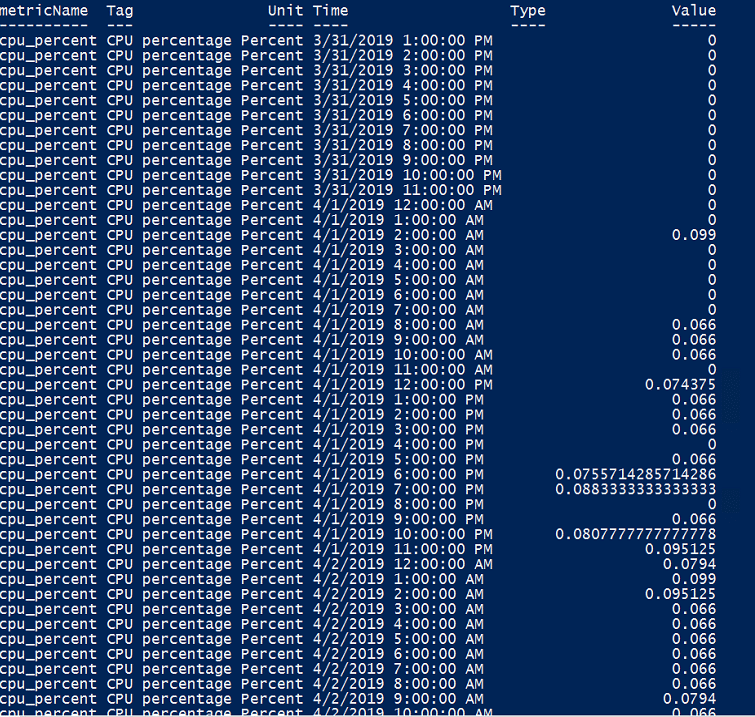 $metricsData = Get-AzMetric -ResourceId $ResourceId -TimeGrain ([TimeSpan]::FromMinutes($timeInterval)) -StartTime $startTime -EndTime $endTime -MetricNames "cpu_percent"
As you can see, we now get the data for the CPU percentage usage for the particular Azure SQL database. We can also collect data for all other metric measures that we have already collected above. 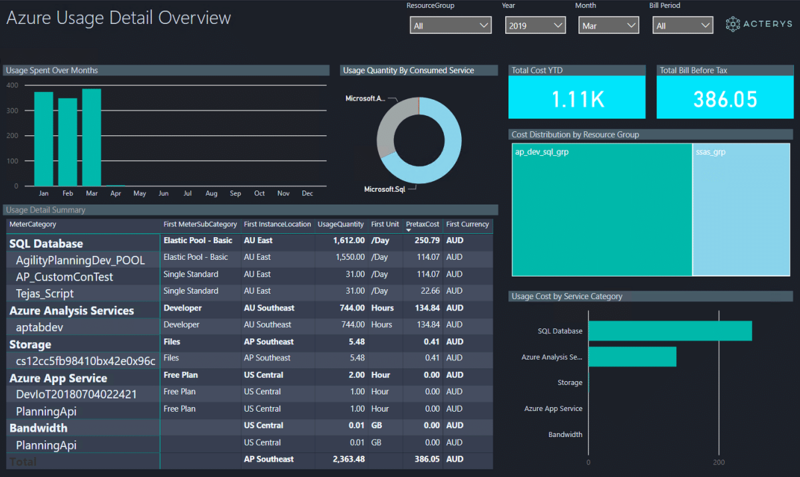 With all the monitoring data, we can export the data into a file or SQL server database.  We use an automated process that loads data into a staging table in Azure SQL and runs the PowerShell script using an automated scheduling process on a daily basis that inserts the records into our metrics table. Here are the SQL scripts that create the staging table and metrics table as well as the stored procedure for the incremental insertion. In PowerShell, we can use the following command to insert records into the database. Adapt the script with your SQL query, specifying SQL server name, database name, SQL authentication username and password. With the same techniques, we can also collect the monitoring data for virtual machines and database elastic pool consumption. Don’t hesitate to contact us for further questions or support with building Azure based Power BI solutions for your organisation.